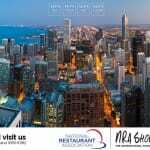 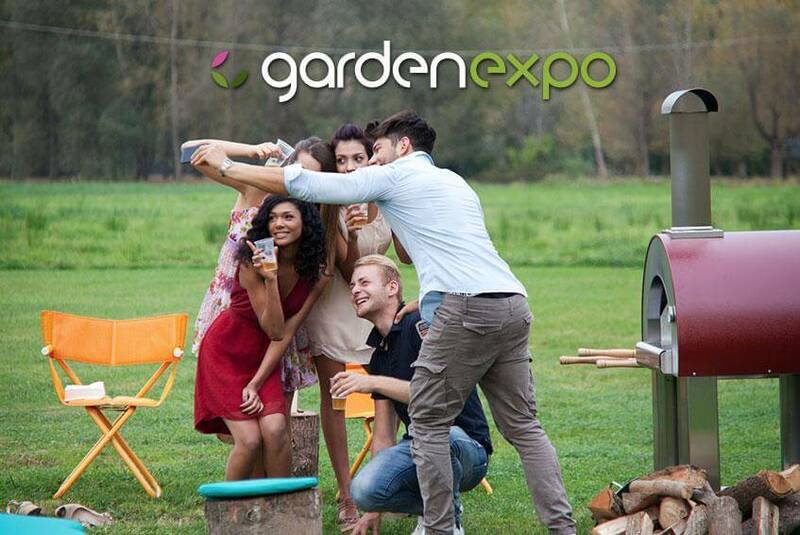 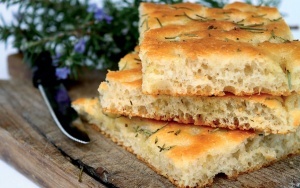 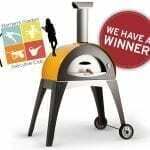 “Hungary’s biggest outdoor living exhibition, GardenExpo will open its gates to the Alfa Pizza’s ovens . 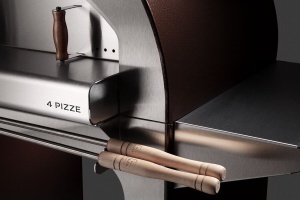 From the 18 to 20 March 2016 at stand 31A, Alfa Pizza with its partner Zoffield will exhibit the wood and gas oven range in stainless steel, thought and designed for domestic use. 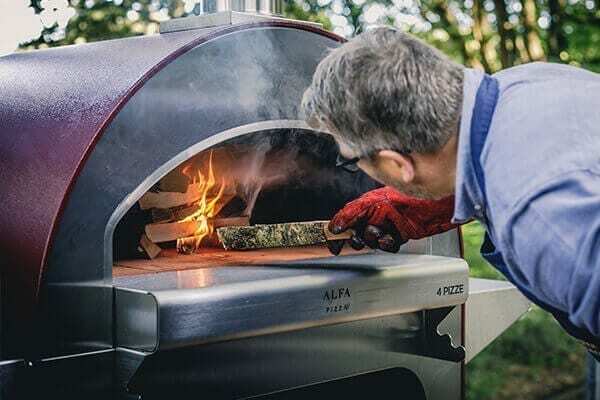 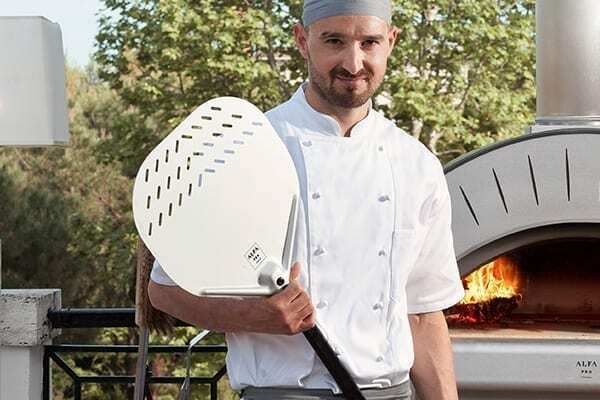 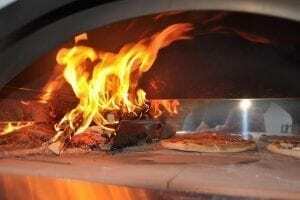 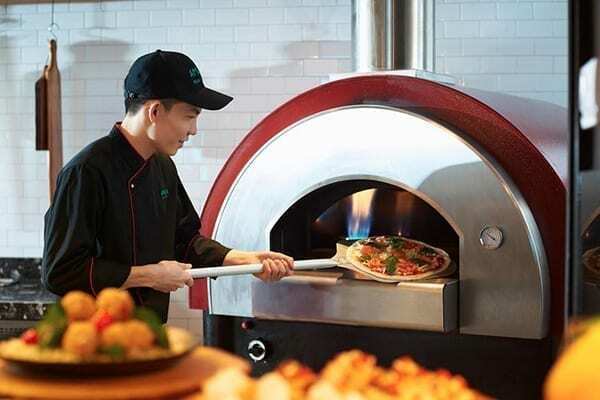 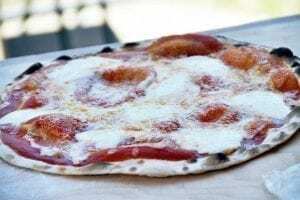 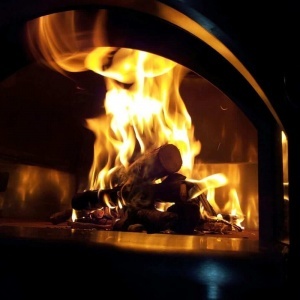 With the ForninoxTM technology, Alfa Pizza takes a leap forward compared to the tradition of the classic wood-burning oven, transferring all the experience and reliability that have made famous the traditional ovens in a new idea, making wood-fired cooking a real and true culinary experience.